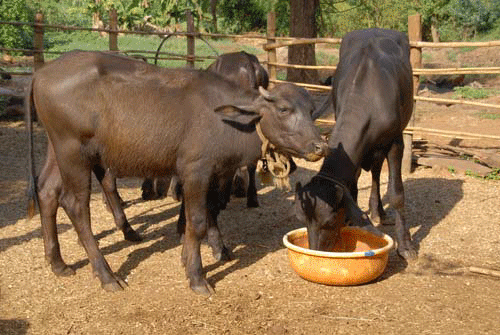 Mass De-worming programme is carried out twice in a year to eradicate worms in animals. The purpose is to improve immunity, milk production and health of animals. 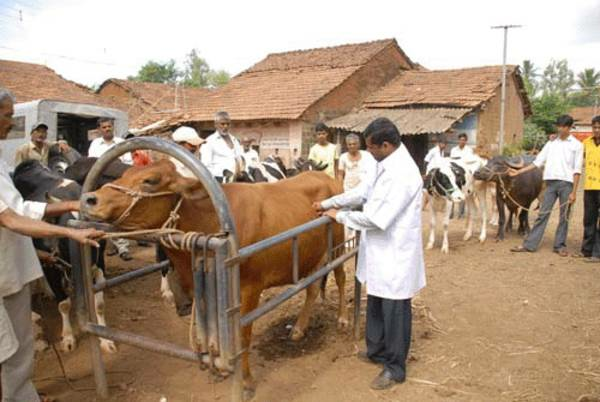 De- worming medicine is provided to dairy farmers through DCSs on subsidized rate. As a preventive major, animals are vaccinated against Foot & Mouth Disease and HS+BQ Diseases, twice in a year. 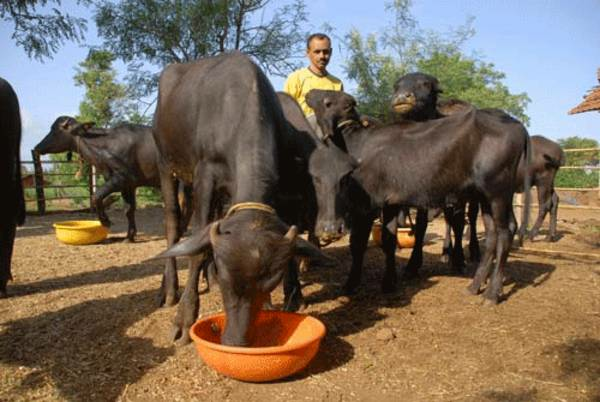 Gokul Milk Union is implementing Ration Balancing Programme (RBP) under NDP-I with the one module of 200 Villages and 20,000 Animals, since March 2013. Under this programme the existing ration available with milk producer is balanced with nutritional requirement of animal, with the help of INAPH software which is developed by NDDB. Third module is under implementaion presently. Till March 2018, 577 villages and 86,613 animals are covered unde Module 1,2 and 3 through Local Resource Persons (LRPs). This programme has shown great impact with regard to increase in quantity & quality of milk, reduction in cost of milk production as well as improvement in animal health, digestion & infertility problems. 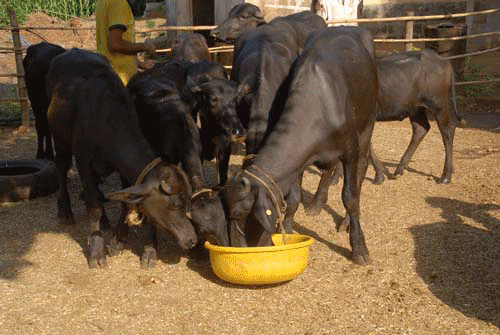 Due to this, feeding management at farmers’ level has shown significant improvement. Overall, this programme is proved to be economically beneficial for the milk producers.